WITH next season’s fixtures set to be announced later this month it’s the first signs that the start of the new campaign is not too far away. 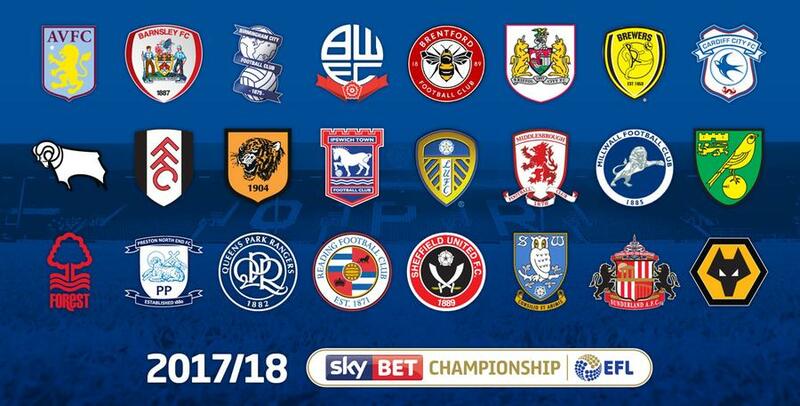 Those fans already counting down the days and planning for away trips will already be aware of the six new teams joining Rangers in the division for next season. Bolton and Millwall both come back into the league after relatively short absences whilst Rangers will face Sheffield United for the first time since a 2015 FA Cup match. In terms of the teams dropping down from the Premier League both Middlesbrough and Hull City only faced a season in the top division. 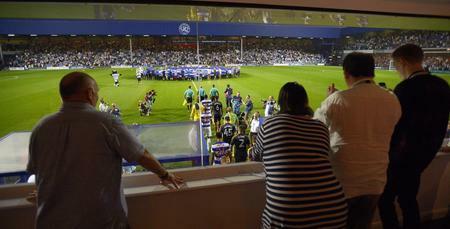 Sunderland were relegated for the first time in over ten years although the R’s did welcome them to Loftus Road last season in a EFL Cup match. 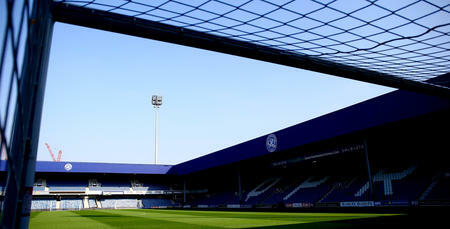 The Black Cats will, unsurprisingly be QPR's furthest trip, totalling 554 miles. Following this are trips to Middlesbrough (504 miles), Preston North End (454 miles), Bolton (436 miles) and Hull City (428 miles). Holloway’s side face three London derbies, with Millwall, Fulham and Brentford providing the short journeys. 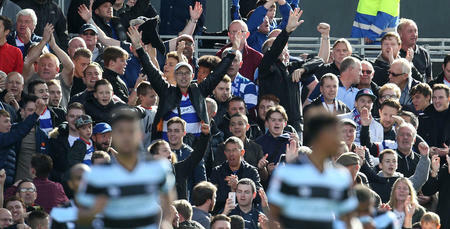 Other outings that the R’s faithful may look out for are; the 396 mile trip to face Leeds at Elland Road whilst Sheffield United at Bramall Lane will also be another 300 plus miles journey. Finally another away day which will be of interest to Rangers supporters will be Reading where the Hoops have won on their last two outings – the voyage is relatively short being just 74 miles in total.